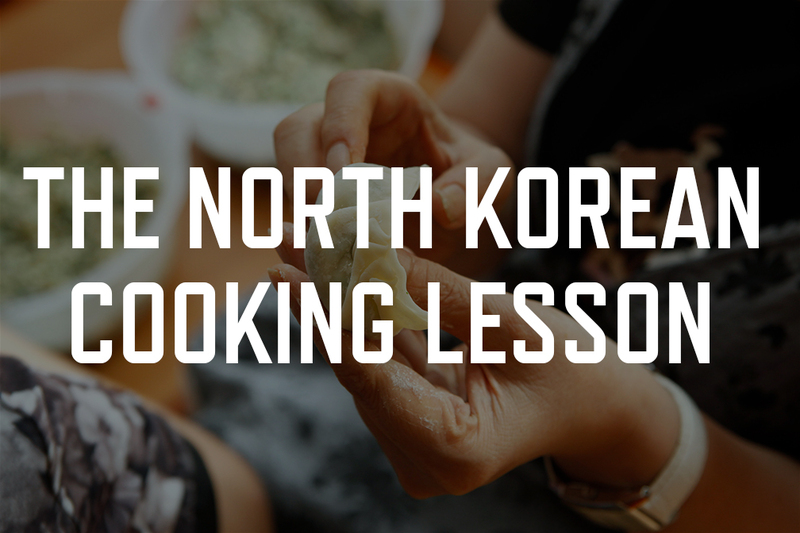 Eight people in eight different cities participated in a live cooking lesson with North Korean defectors via Skype. Using Skype’s multiple video interface, we learned several North Korean recipes in your own kitchens by following our North Korean guest chefs (currently living in South Korea). Q and A will followed the lesson. This event was co-produced in collaboration with Jogakbo and Anyang Public Art Project. Conflict Kitchen asked participants from around the world to join us on Skype for a cooking lesson on North Korean cuisine given by a North Korean defector on Friday, December 6, 2013. Special thanks to our teacher Ms. Cho, all of our online students from around the world, Anyang Public Art Project staff, Jogakbo, and our translator Jiwon Lee.